Chief Executive Carrie Lam has said that US interests will be harmed if the country changes its current arrangements for Hong Kong. The annual report of the US-China Economic and Security Review Commission, published this week, suggested that the US government should review its policy of treating Hong Kong and mainland China as separate customs areas. It cited a “troubling trend” of declining freedoms and political autonomy in Hong Kong. Lam said Hong Kong is the economy with which the US has the highest trade surplus – US$34.5 billion – and there were 1,351 US companies in the city, of which more than half use Hong Kong as regional headquarters or regional offices. “When members of the US Congress seemingly propose taking back [special] treatment for trade for Hong Kong, they are potentially harming US interests,” she said. “Any changes to the current arrangement will be very unfair to Hong Kong; US interests in Hong Kong will be harmed as well. I believe the US Congress and the government have to think twice when doing something that is harmful to others as well as themselves,” Lam added. 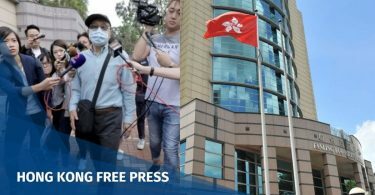 Lam complained that some opposition lawmakers had asked the Hong Kong government to promise their US counterpart that it will not damage the “One Country, Two Systems” principle further. “I am very disappointed by such remarks. 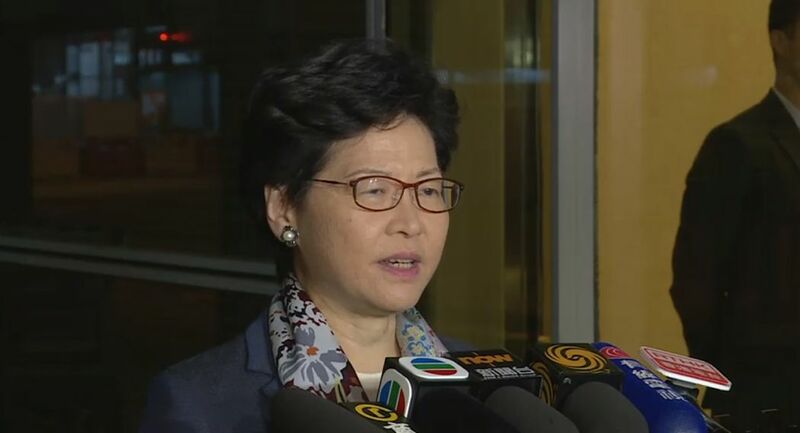 I think it is similar to what Executive Council member Ronny Tong SC has said: if someone in Hong Kong, especially those who are lawmakers, destroy our own ‘Great Wall’ every day, it will be very damaging to Hong Kong in terms of the economy, society and livelihoods,” she said. Lam also said she will speak to the American Chamber of Commerce in Hong Kong. 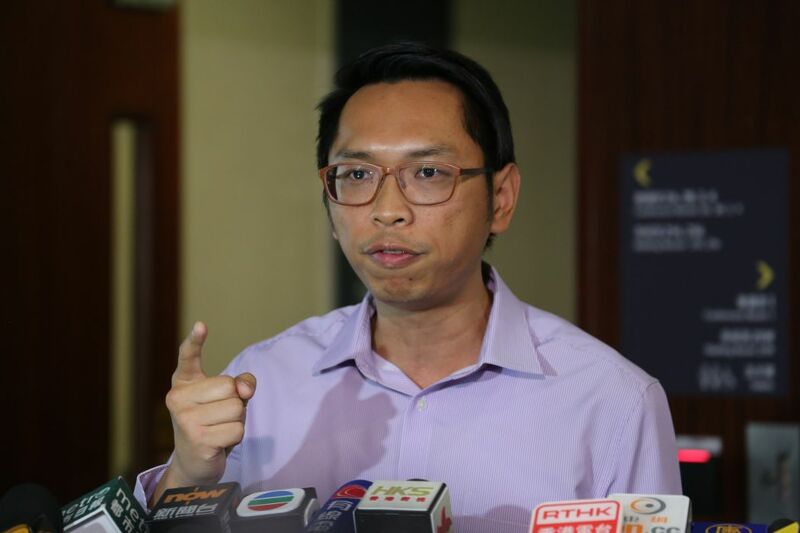 Business and Professionals Alliance for Hong Kong lawmaker and executive councillor Jeffrey Lam criticised the idea of viewing Hong Kong and mainland China as the same customs area. “Those who proposed this are either without common sense, or they want to incite trouble,” he said. 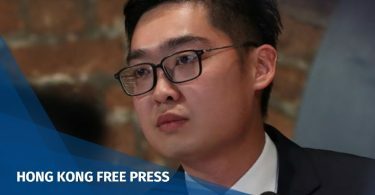 Federation of Trade Unions lawmaker Michael Luk said Hong Kong’s independent customs area status is stipulated in the Basic Law and is recognised internationally. “There is no need for charity from the Americans. Our independent customs area status is not a gift bestowed upon us by the Americans – I hope the Americans will understand this clearly,” he said. 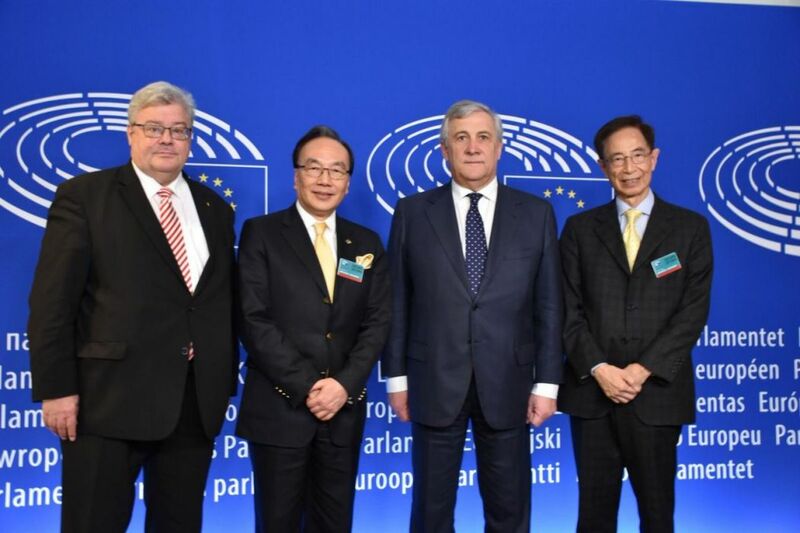 Meanwhile, former lawmakers Alan Leong and Martin Lee visited the European Parliament in Strasbourg and met with lawmakers from different parties. Alan Leong and Martin Lee. Photo: Handout. They said that China had not kept its promise to give Hong Kong democracy, and Hong Kong’s freedoms were being eroded. They urged lawmakers to continue monitoring Hong Kong’s situation. Leong also said that Hong Kong is an independent customs area and a founding member of the World Trade Organization, thus it is a trustworthy trade partner of the EU. He said the US-China trade war should not affect Hong Kong.